Hi! 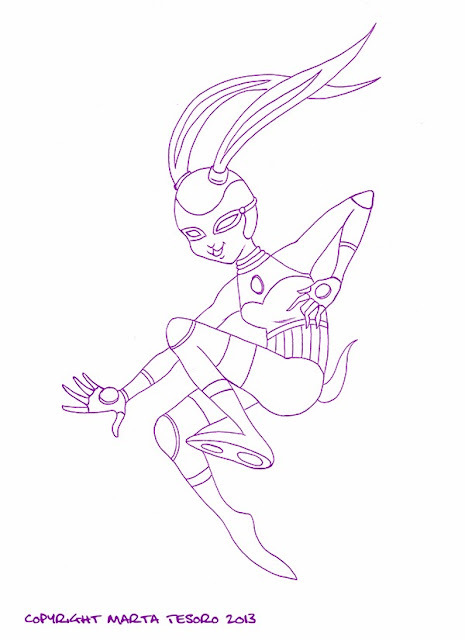 Here's Inktober #30 and my submission to Randomondayness: Cyber Rabbit. My theme got randomly picked! Yay! I am trying to do more dynamic looking poses as I don;t tend to do a lot of movement in my illustrations so trying to do some more!